The Fetal Health Foundation awarded the 2015 Nathanael and Gabriel Stowell Grant to Dr. Ahmed “Rony” Marwan at the University of Colorado to further his work in improving outcomes for babies diagnosed in utero with Spina Bifida. 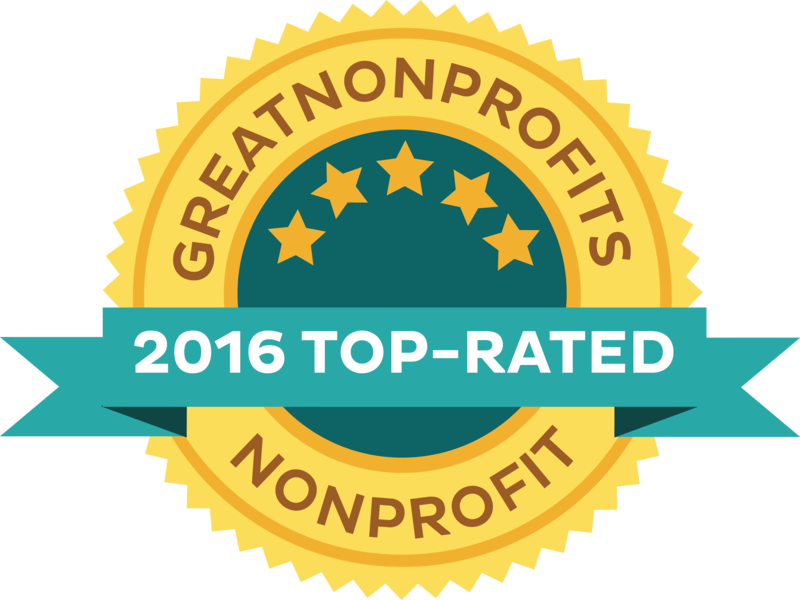 Spina Bifida occurs when an area of the spinal column does not seal up before birth. It is exposed like an open wound. Because the baby’s amniotic fluid damages the spinal column, this exposed “wound” needs to be covered as soon as possible. Currently fetal surgery can be done to seal it, but it is not minimally invasive. Dr. Marwan is working on a special polymer that could be applied by a needle via ultrasound guidance. Once this polymer is in contact with the baby’s skin, it would automatically harden, creating a “band-aid” and preventing the amniotic fluid from further damaging the baby. Even more amazing? Dr. Marwan’s team are also working to program the polymer so not only would it cover the wound but it would also activate the baby’s own cells to heal the wound. 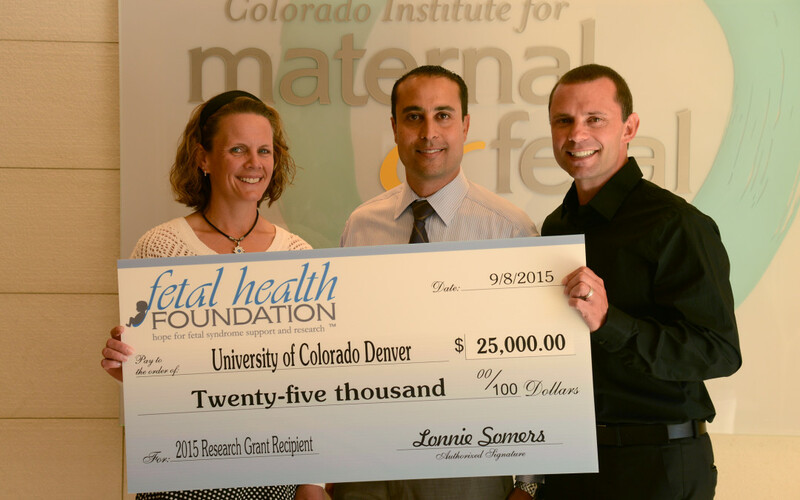 Above: Fetal Health Foundation founders, Michelle and Lonnie Sommers, presented a $25,000 check to Dr. Rony Marwan at the University of Colorado School of Medicine. Join us in making these sorts of advances possible. Donate here.